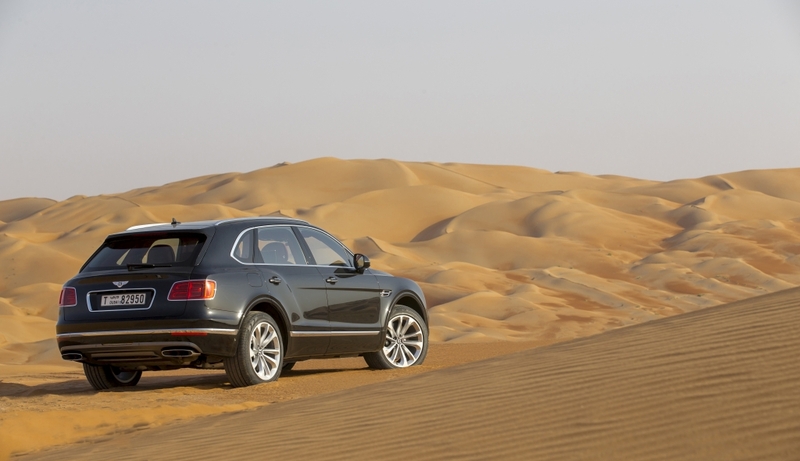 Bentley has claimed three titles at the coveted 2019 Middle East Car of the Year awards (MECOTY), including winning the overall ‘Car of the Year’ award for the new Continental GT. The luxury Grand Tourer was also named ‘Best Luxury Coupe’, and the Bentley Bentayga was named ‘Best Midsize Luxury SUV’. Stephen Reynolds, Regional Director for Bentley Middle East, Africa and India said: “This year we are celebrating 100 years of extraordinary engineering and craftmanship as our brand marks its centenary. 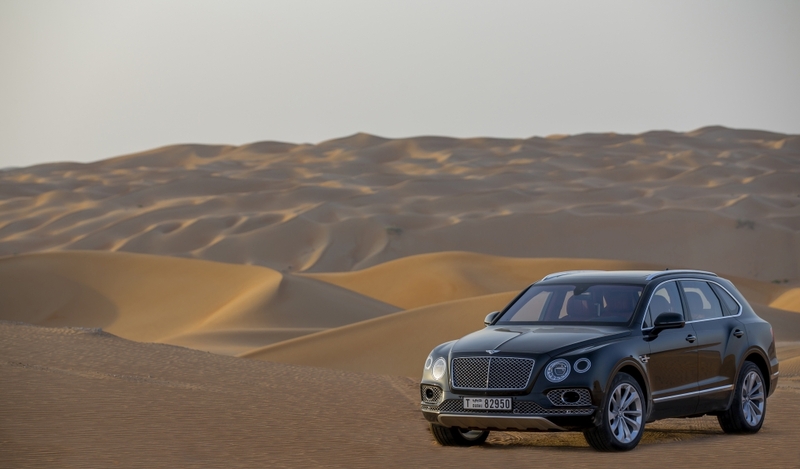 To be named the Middle East’s Car of the Year during a landmark year for Bentley Motors makes this award even more special. The Bentayga range has recently seen two new additions; the 542bhp 4.0-litre twin turbocharged Bentayga V8, which offers an entry point to the luxury SUV segment, and the new Bentayga Speed – the fastest production SUV in the world – with a 6.0-litre W12 engine reaching a top speed of 190 mph (306 km/h) and 0-62 mph (0-100 km/h) in 3.9 seconds.